People who say you should NEVER buy a new car may not be looking at the whole picture. 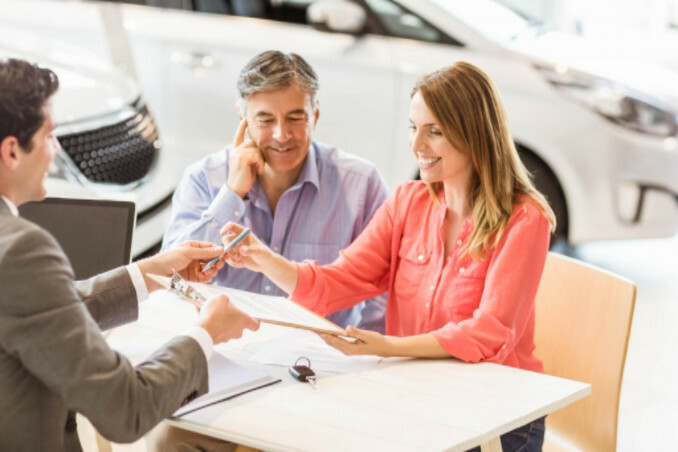 The truth is, sometimes it doesn’t make sense financially or economically to buy a brand new vehicle, but other times it may be the smarter choice. Why would it benefit you to buy a new vehicle? Read more about why you should consider buying a new vehicle here.